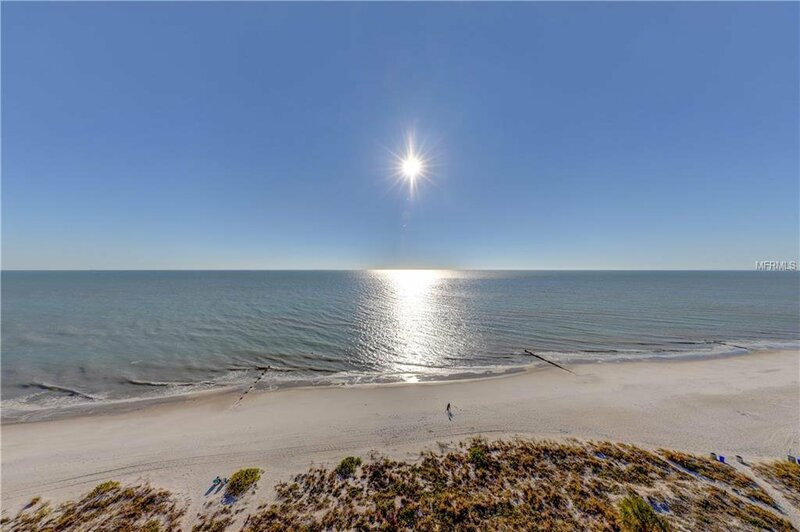 2 bedroom penthouse condo in central Madeira Beach location. Walk to restaurants, bars, and grocery & drug stores. Mechanicals & kitchen appliances have recently been replaced. The owner installed hurricane rated sliders on the balcony. Ocean Sands is a 2 week minimum rental building. Grocery store right across the street. New hurricane rated sliders. Laundry in the unit. Fully furnished. Listing courtesy of RE/MAX ALL STAR. Selling Office: COLDWELL BANKER SUN VISTA.